Night Clubs can offer many exciting events filled with lights, music, and themed parties. 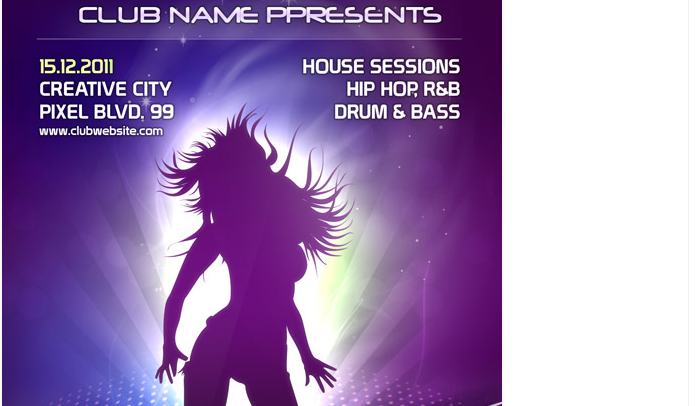 To match the momentum of the club scene, the following night club templates are perfect ways to advertise and distribute your local event. With easy to access downloads and only basic editing skills required, you can have a professional club flyer for your business. Dozens of templates are available on this site for download or purchase. Access a complete design and print package if you desire convenience. Upon selecting your flyer template, customize it with your basic information and gain access to the .PSD file or have the site themselves design it for you. Many of the templates are easily organized and designed in .PSD files with 300 DPI and print ready margins. Choose from a vast collection of predesigns made available. 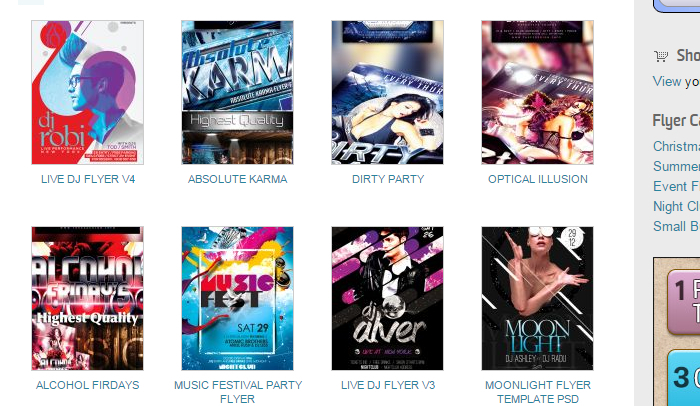 This website allows you to browse by categories and preview dozens of club flyer templates for your business. 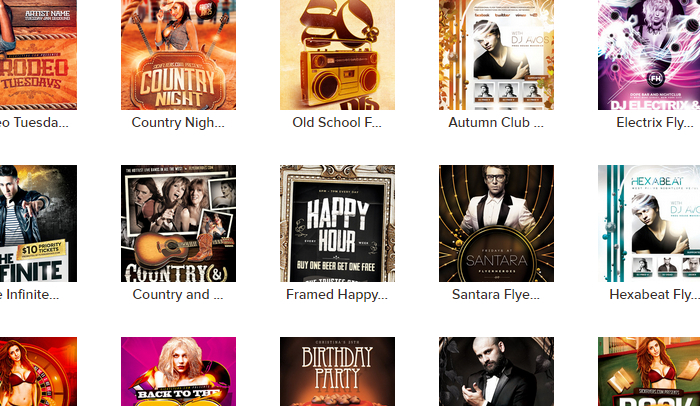 From rodeo theme to city lights, you can access more than 500 premium designs with no download limits. Many of the templates available come in .PSD, .JPG, or .RTF file types. Design a simple 4×6 card flyer to a full page design for your event. 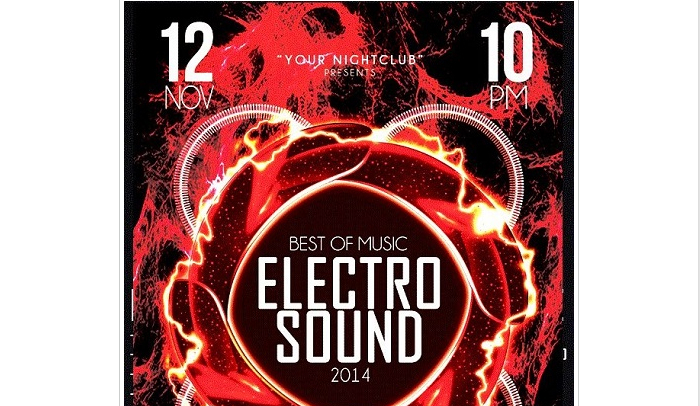 This vibrantly colored club flyer is perfect for an energized and musical event. Download in a basic file type that allows you to edit and modify as needed. Upload your own graphics and notify attendees where they can purchase their tickets. 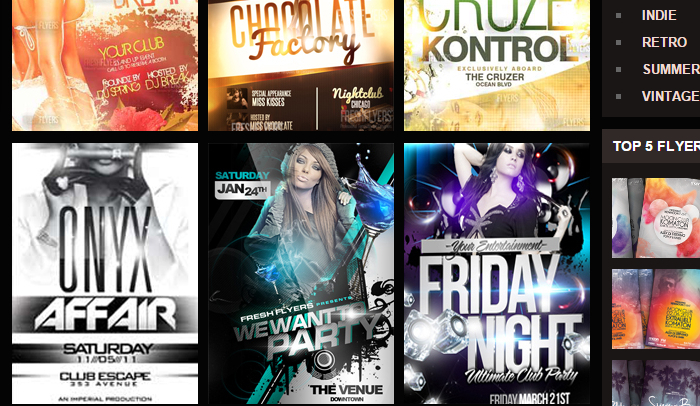 With more than 20 flyers available for download, this compilation can suit many night club themes and tastes. Focus on a specific holiday event or regular template that features models and typography design. Download and edit to include all the basic information you require to get the word out to your community. This awesome .PSD design template is great for the intermediate to advance design that wants a well-designed theme to modify for their own personal needs. With quality graphics and images include, you can briefly add in your contact details or upload your own logo and design.